Author Daniel Boris based Dozi The Alligator on a comic strip that he had previously created called Hoxwinder Hall. In 2010, Hoxwinder Hall became a top five finalist in the Washington Post's America's Next Great Cartoonist contest, thanks to the votes of Washington Post readers. Daniel Boris: The premise of my comic was that a little boy brings a baby alligator home with him after a family vacation to Florida. Since alligators are the single iconic animal indigenous to Florida, it just seemed natural. The name “Dozi” is the word “Izod” spelled backward. My book tells one of the oldest stories that live in all of us; going on an adventure, taking those first few steps towards the greater world and finding answers to your questions. 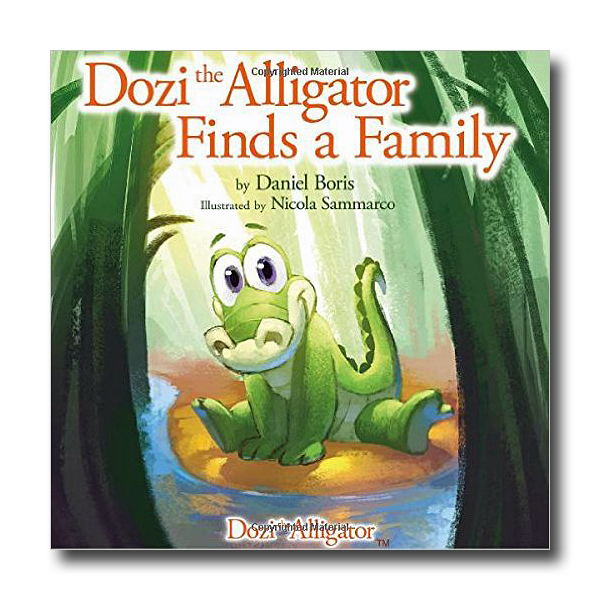 You see–Dozi the alligator lives in a swamp in Florida. His world is small and he’s just a little guy. But far away, just over the horizon is a beautiful castle that lights up each night with color. Dozi is fascinated by the wonder of it all. One day Dozi goes from daydreaming to exploring and he’s out in the world. It’s a huge confusing place but he’s ready to do more than watch. The message for kids is to always be curious of the world in which we live. 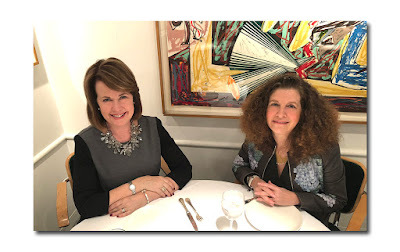 I initially thought that I would both write AND illustrate the book myself, but ultimately, I made the decision to sort of pull a Walt Disney. What I mean by that is that Walt Disney was a decent artist himself, but also smart enough to not let his own ego get in the way of having his ideas brought to life by more capable artists. For me, the single most important thing was the idea of Dozi the Alligator. The concept and story. I wanted to introduce Dozi to kids everywhere and since I wanted Dozi to also be visually appealing, I knew that I needed a specific illustration style to bring him to life in the way that I envisioned. I eventually found Nicola Sammarco. I reached out to him through e-mail, introduced myself, told him about my project, and asked if he was interested in being my Illustrator. He said “yes”, and we started working on illustrations for my book several weeks later. I’m extremely proud of the artwork we created for this book. Nicola’s artwork perfectly captures the essence of my characters! The Ru-lan series takes place in a fairytale world in which the forces of good are at odds with the forces of evil. Ru-lan is a kind, compassionate individual who consistently remains at peace with himself. For his kindness and compassion he is ultimately rewarded. 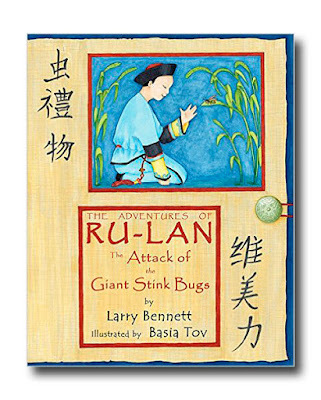 In addition to teaching these fundamental values, the series also introduces the reader to various aspects of Chinese culture. Illustrator Basia Tov sought to conceptualize these ancient Chinese influences in choosing the style and medium of her illustrations. Regarding the medium, I felt the watercolor style would further carry over the character of my inspiration into my work. Yet, I decided to use Copic markers to achieve it instead of paints. The markers in many ways give the same effect as the watercolor paints with their brush tips and excellent color blending. The advantage of using the markers is the consistency of color that can be easily and efficiently preserved throughout the multiple books. I also used colored pencils for rendering finer details. Linda Simon: Sadie served as an inspiration to all those who knew her and I have always wanted to share her story. The objective is twofold: One is to make children aware of the homeless dog crisis and to learn although the adoption of a puppy is often the first choice just as much love and fun comes with a physically challenged dog. Second, Josh, the young boy in the story learns acceptance of a situation he initially perceives as different. He soon realizes Sadie is no different from any other dog. 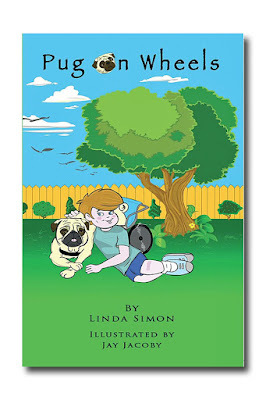 Josh learns about adoption, compassion, responsibility and caregiving through his love of a little homeless pug. The relationship that evolves between Josh and Sadie teaches Josh qualities he will apply to life in general. Sadie and Josh make it a fun way to absorb how love and kindness play a role in the encouragement and self worth of dogs and humans. things are equal and possible. 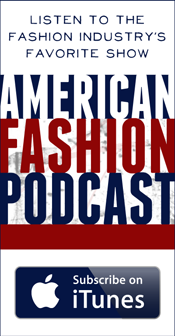 Jayne M. Rose-Vallee: This story is inspired by my daughter, Lauren Danielle. As a child, she had a tumble of lovely blonde curls that she never wanted me to comb. So I told her that there must be 'dinosaurs living in there' and she just smiled and took it in her stride. If you teach your children to embrace their natural beauty at an early age they will surely, like my daughter Lauren, blossom into wonderful and confident adults. 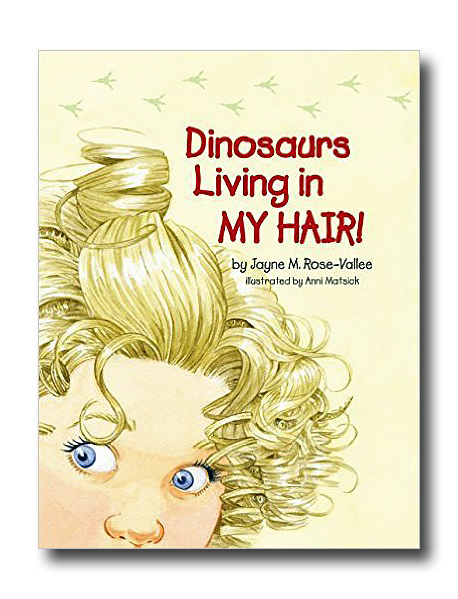 When the second and third book in the series are published, their broader appeal and subject matter, will increase the target audience and allow continued growth for the "Dinosaurs Living In My Hair!" movement. 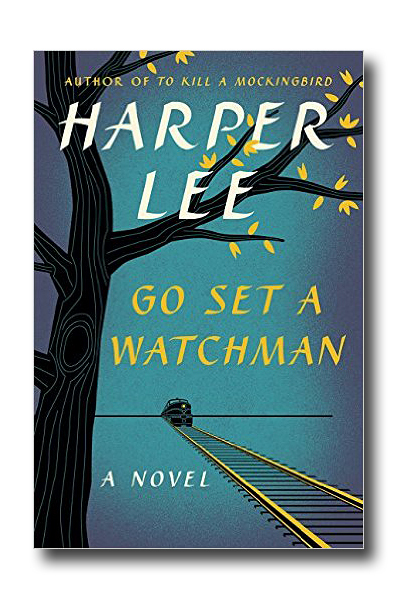 Harper Lee's recently published novel, Go Set a Watchman (the name derives from a biblical passage), is a manuscript that was unknown for 58 years until it came to light this year. The book has stirred quite a bit of controversy. 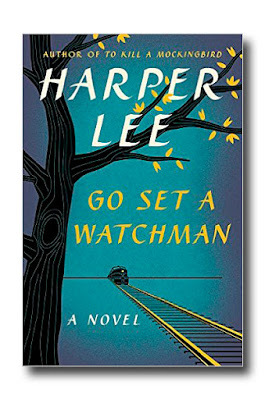 Is it the sequel to Lee's first book, To Kill a Mockingbird, or is it just a first draft of that timeless classic? In a comparison of the two novels you will indeed find that they share quite a few passages nearly word for word. However, regardless of the controversy, Lee's self-described "race novel" is a worthy read. We find the main character, Jean Louise (Scout) Finch in her twenties, having moved away to New York City. She returns to the fictional Maycomb, Alabama for her annual two week visit with her family. The events of To Kill a Mockingbird are actively referenced, but ultimately this story is less about action and dramatic events and more about soul searching.